Yasutaka Tsutsui’s imaginative stories evoke societies that teeter between the mundane and chaos, the familiar and the bizarre. Touted as “Japan’s preeminent writer of metafiction,” Tsutsui is an expert at deftly employing this narrative device to underscore his dark social commentary. Bullseye! 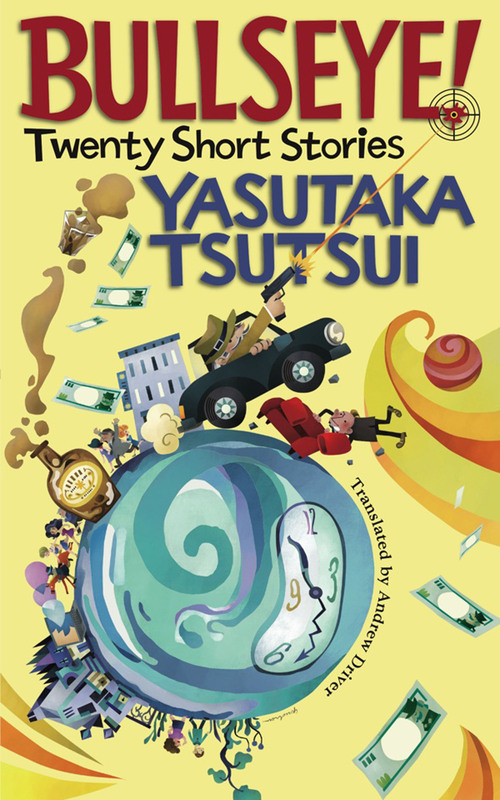 Twenty Short Stories, by Yasutaka Tsutsui. 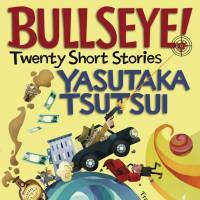 “Bullseye!” is the second collection of the acclaimed Japanese author’s short stories to be translated into English by Andrew Driver. The 20 stories, which are not presented in chronological order, range from pieces written in the 1970s to more recent works. The genres skip from science fiction to surreal comedy, and Driver’s translation successfully emulates the colloquial, madcap language Tsutsui uses for his off-kilter characters and settings. The collection begins with the title story, a disorienting piece about an aged protagonist who rants incoherently about society’s absurdities as he wanders through Tokyo and gleefully terrorizes passers-by. The next stories feature characters who are disillusioned, selfish, confused and dangerous. In “Call for the Devil!” three executives desperately attempt to summon Satan to sell their souls and save the company from financial ruin. Even quiet, short pieces like “Sleepy Summer Afternoon” don’t fail to disturb. The writer displays his ability to shift away from provocative humor in stories such as “The Night They Played Hide and Seek” and “The Countdown Clock,” which address death and aging in a thoughtful and somber tone. Although Tsutsui’s stories can be off-putting and feel offbeat, his voice is indisputably unique.